Excellent commercial cleaning in Cincinnati for over 12 years! A One Commercial Cleaners has been serving the greater Cincinnati area for over 12 years. We provide services for both large and small commercial businesses. 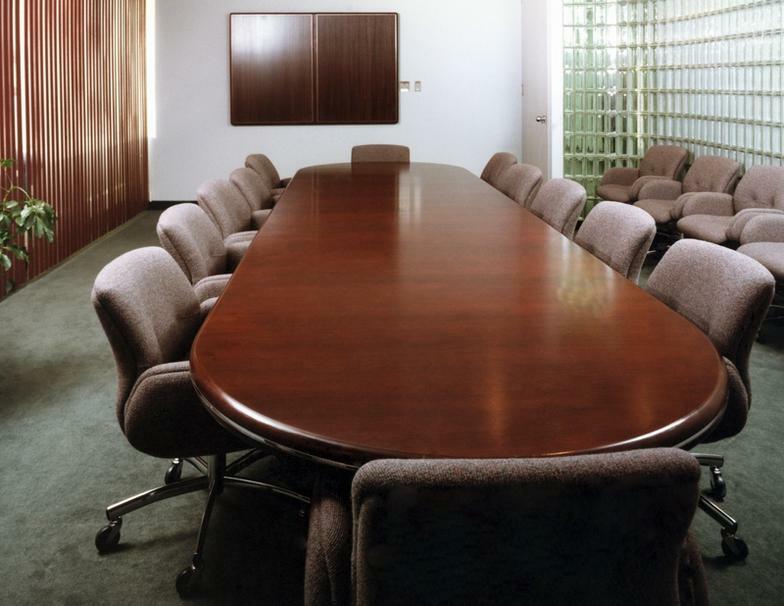 A One is ready to make a plan for your company and it’s specific janitorial needs. Our commitment to quality and excellent service stems from the experienced team of professional janitors. With little to no turnover rate our employees are highly trained. Labor is not subcontracted and all employees are US citizens. 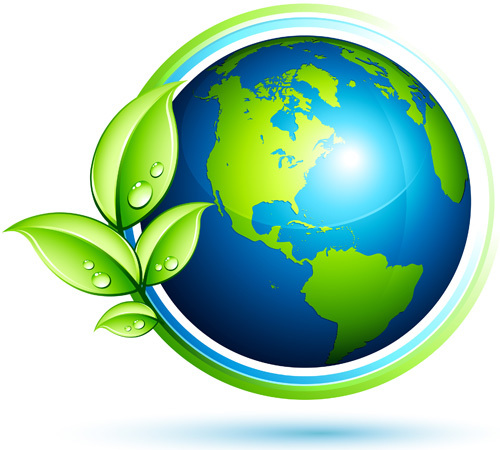 We offer green cleaning using eco- friendly products within our expansive list of services. Bonded and Insured. We are a full service cleaning company which makes doing business with us easy. Click on our services link to see some of the services we offer. We strive to keep your facility clean and beautiful, while providing a friendly, well trained and experienced staff. A-One is a full service janitorial company that is built on honesty, integrity and excellent workmanship. ​We care about the health of your employees as well as the earth's. Learn about our green cleaning options.